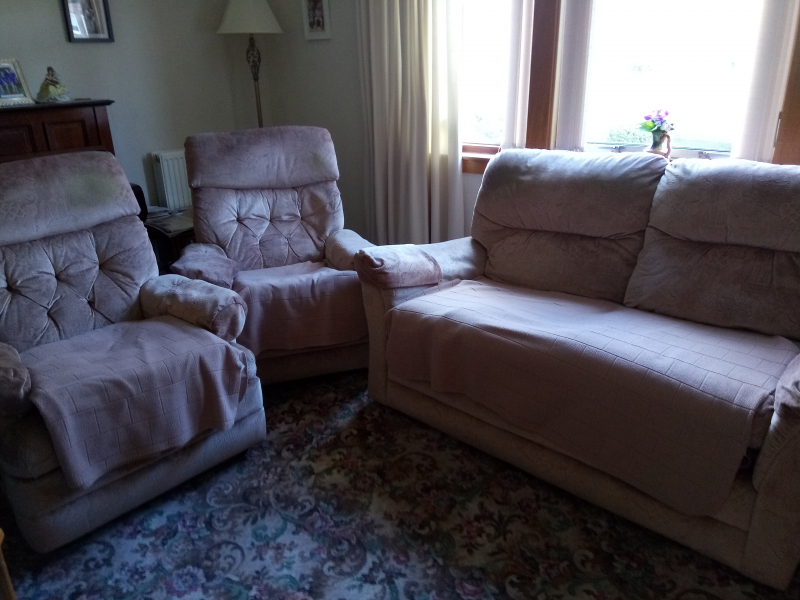 Give and get stuff for free from your neighbours in and around Clacks. Offer things you don't need, and ask for things you'd like. Don't just recycle - reuse with Freegle! I have a box of 8 bags for the Henry/Hetty type vacuum. Hate to throw out when could be of use to someone. Looking for a mini fridge to just keep milk in. Thank you. 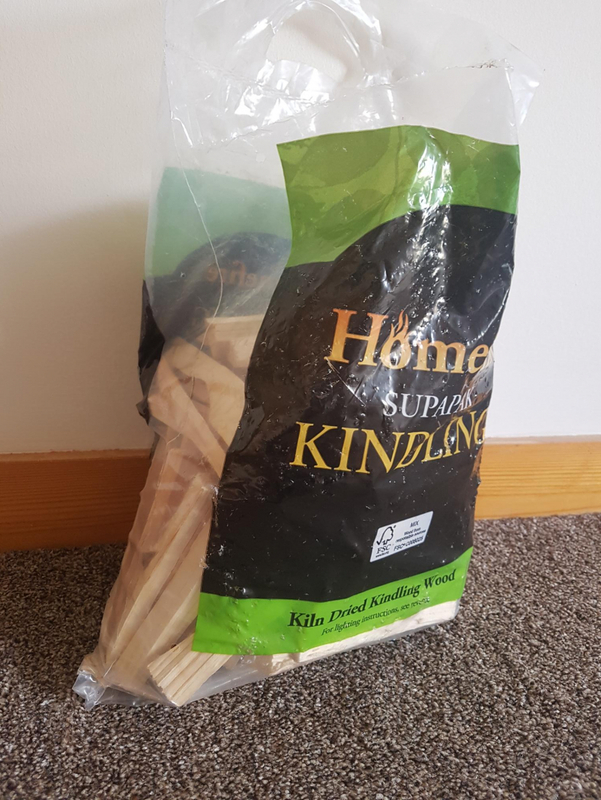 Renewed my loft insulation after a leak. I now require flooring. Any help is appreciated. 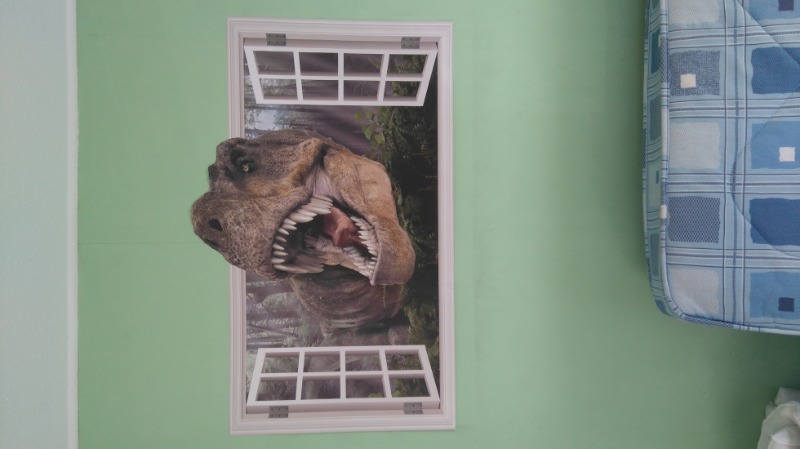 Looking for a few panes of 2x2 greenhouse glass. 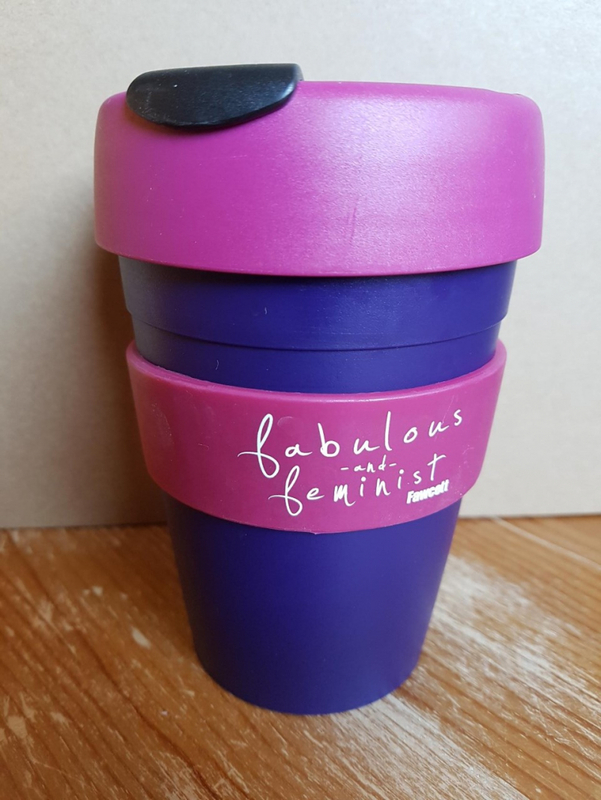 Small size BPA free keep cup purple & pink 'fabulous feminist' logo collection from Tillicoultry, or could deliver if very local. Hi, does anyone in Clacks have unwanted seed trays or propagator to help start growing veggies from seed please? Thanks! Looking for some scrap wood. Any kind and any size. I am looking for a microwave. Needn't be modern but good working order. Thankbyou. 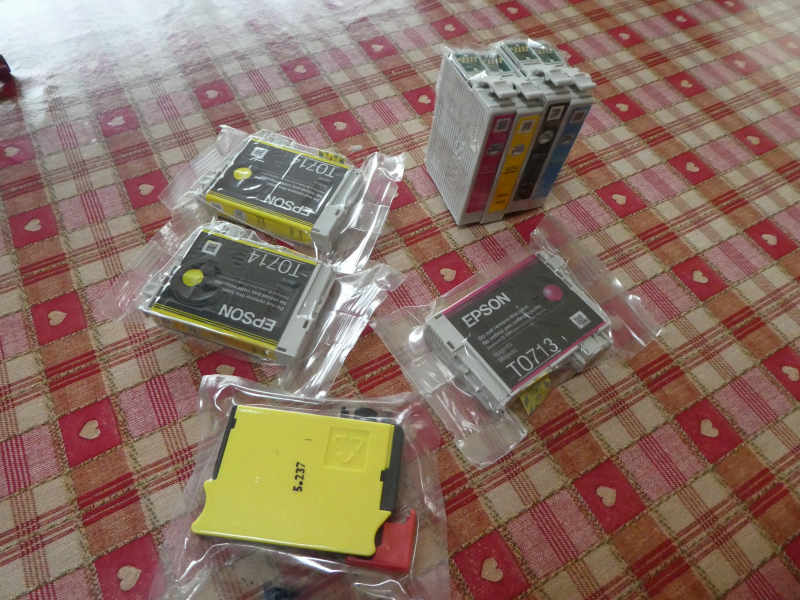 Some new: 2 yellow TO714, 1 compatible yellow; 1 Magenta TO713, some only just opened: Black and Cyan TO711 and TO712 resp. Another Yellow and Magenta with some ink left. I don't know if anyone still uses these - anybody got a vintage car? I have the following socket bits and don't want to throw them out if they're useful to someone: 13/32 7/16 5/32 15/32 5/16 7/32 1/2 9/32 3/8 All have 1/4 inch square ends and are in good condition. I can drop them off in most of Clackmannanshire as I drive around doing deliveries a lot. Danarm 24E. 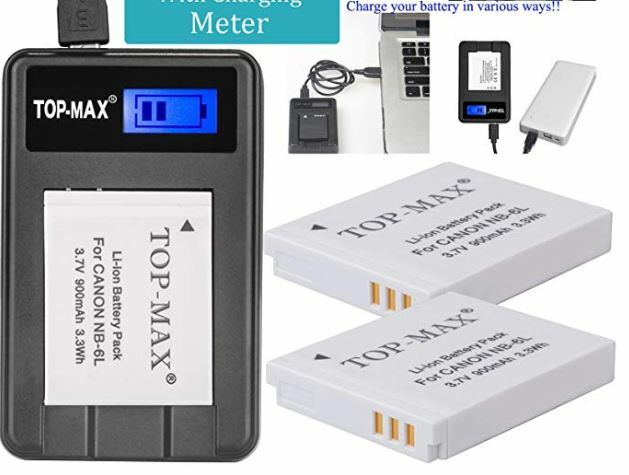 This gave wonderful service but gradually became more difficult to start, though it was still starting when I stopped using it a couple of years ago as it’s relatively heavy. May suit someone who has mechanical skills as I cannot guarantee it’s still working. Comes with strimmer head and brushcutter blade. Bosch ART 2 Combitrim. Small electric strimmer, suitable for small garden. It has only been used for a couple of years. Challenge Hover Mower (electric). 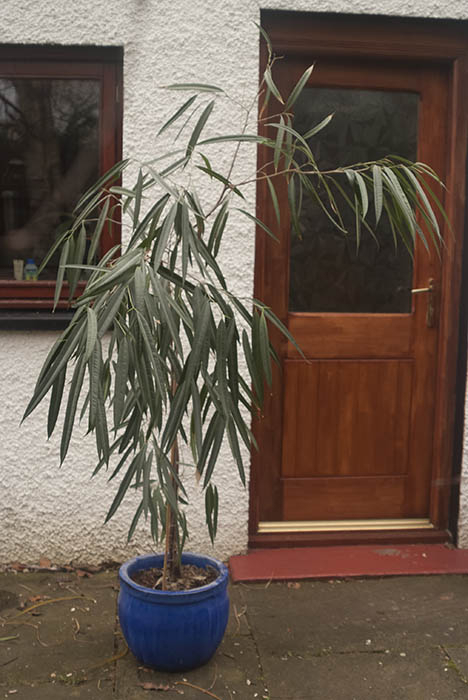 Suitable for small garden. Hello All. I'm looking for a garden fork to start work on a piece of unloved ground to turn it in to a mini allotment. Can collect from Stirling or Clackmannanshire. Thanks. Does anyone have any underlay that they are not going to use. Looking for some to do stairs and top landing. 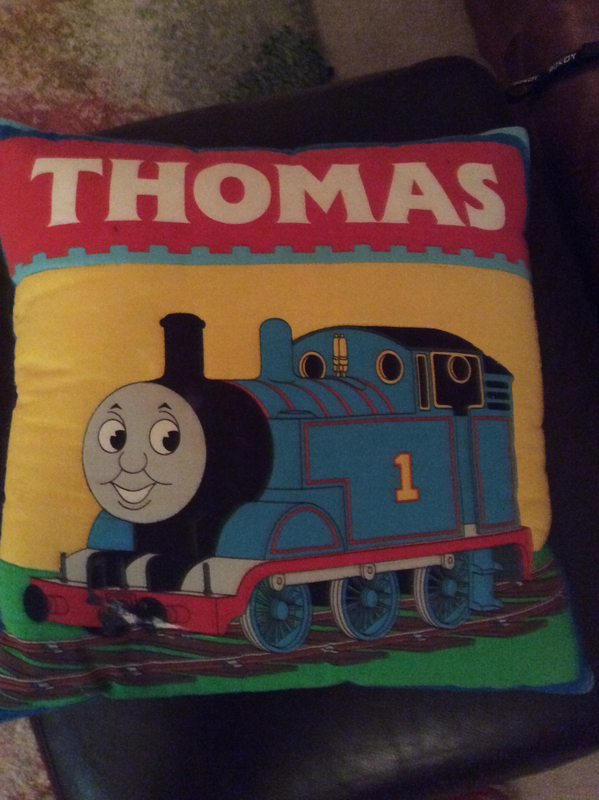 Thomas the tank engine childs cushion. My son is ‘far to cool’ for this sort of thing now 🙂 It’s in perfect condition. Small ceramic pudding dishes. Hubby gets nice puddings and these are the dishes they come in. They’re too nice just to throw away and I make homemade trifles and ice cream in them - but I have sooooo many now. 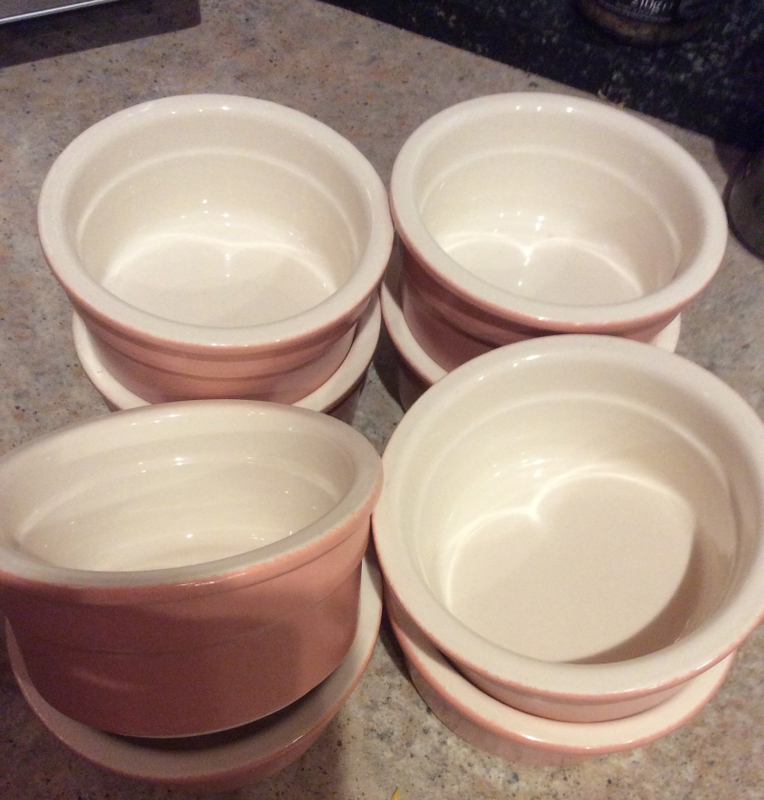 I have a set of eight in a dusky pink outside, cream colour inside. Collect Menstrie. Making base for new greenhouse (small) footprint of 1925x1300, so slabs enough to be just more than that would be fantastic. Can collect - if not all at once! 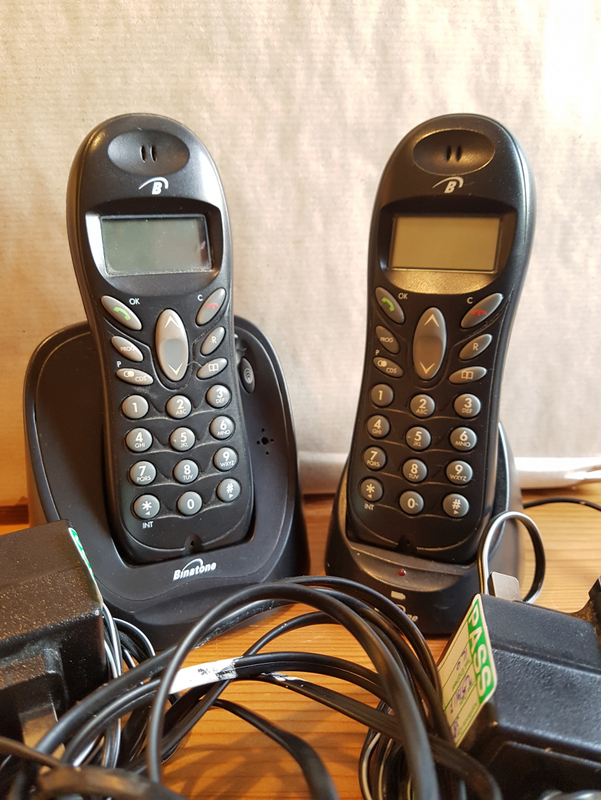 Binatone e800 twin digital cordless phones, docking stations, chargers, leads and new batteries. 300 meters range, LCD display, caller display, 20 number memory, call transfer / intercom between handsets, 7 hours talk time and other features. No instructions. 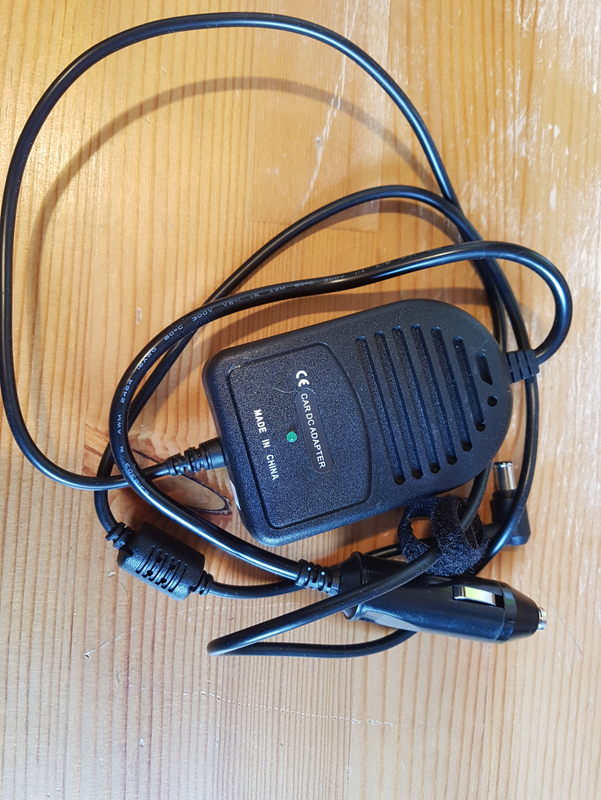 Good condition, PAT tested and in perfect working order. 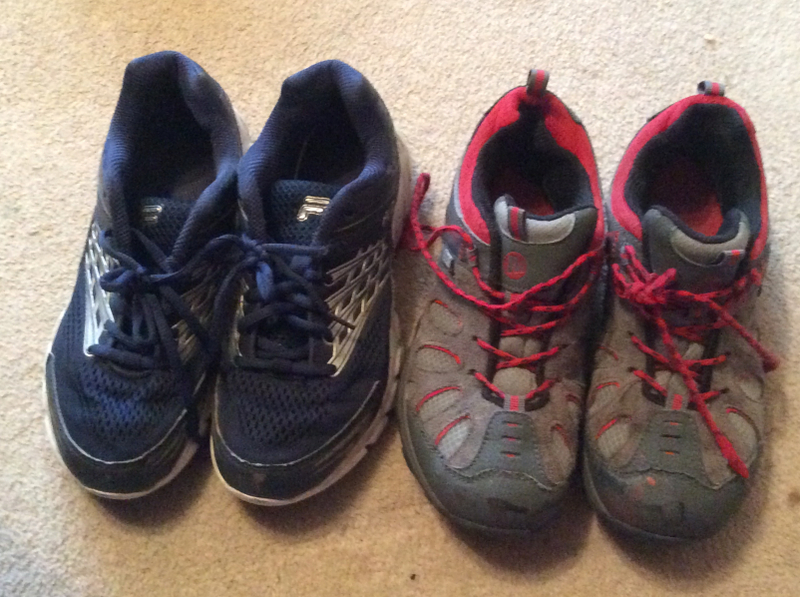 Collection from Tillicoultry, or could deliver if local. 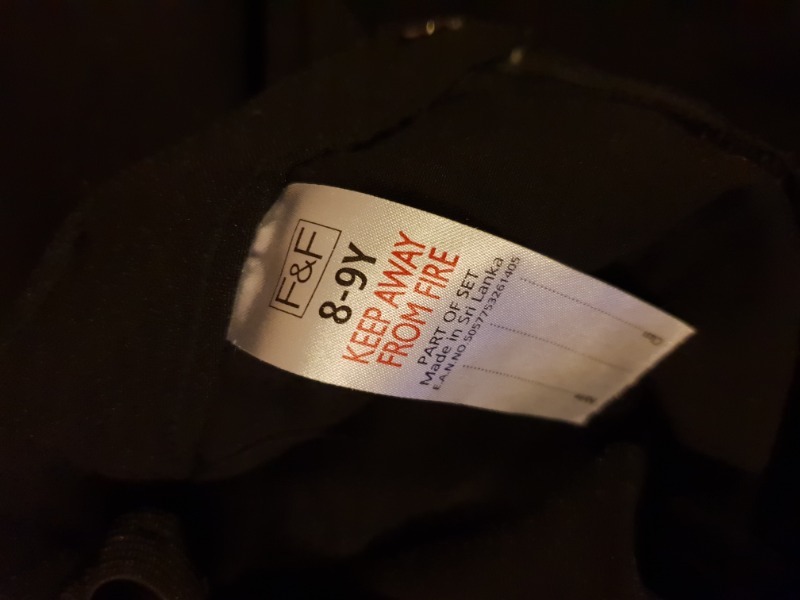 Tesco black trousers age 8-9 worn twice. Adjustable waist. I no longer have a Lexmark Printer. To be collected.